In the final #TigersFamily Matters feature of this summer – shining a light of the work Leicester Tigers does across the community – the kids are back to school…and so are our coaches! 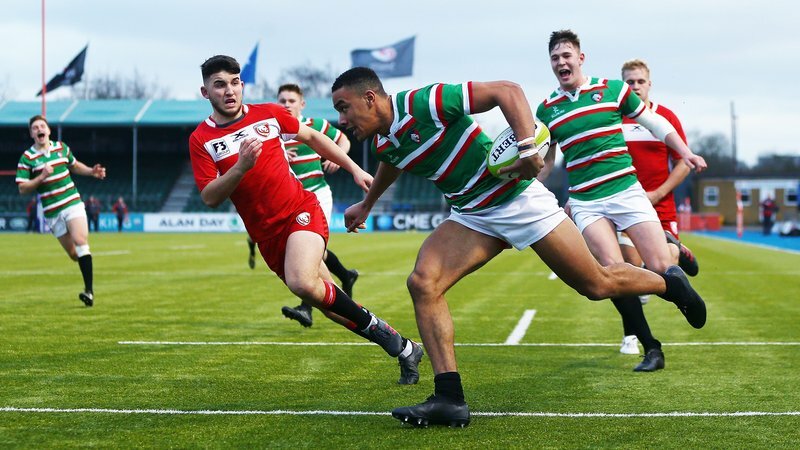 Tigers community teams work across primary and secondary schools as well as higher and further education colleges to deliver opportunities within rugby and education. See below our guide to what’s kicking off this school year across the region for youngsters to get involved with. Join Tigers health education officer Ashleigh as she heads up the Global Payments Healthy Schools programme for primary schools to learn more about the food they eat. Tigers will take over PE sessions and assemblies for one week getting youngsters involved with classroom and practical sessions all focusing on healthy living and eating. To get involved this year, please contact [email protected] or call 0797 061 9444. 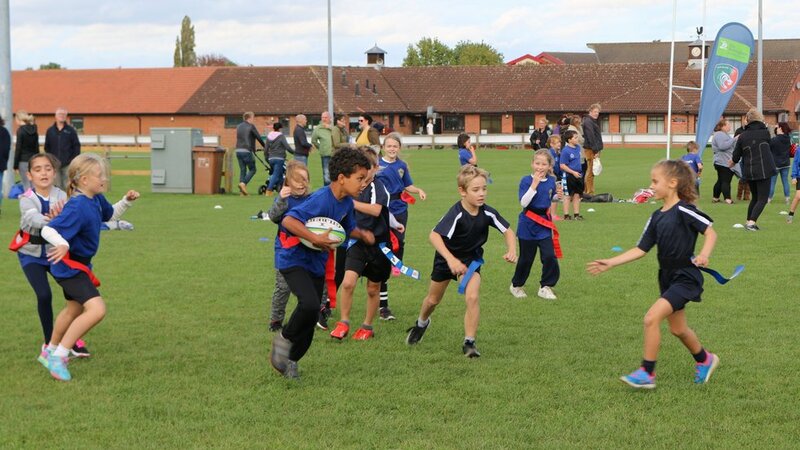 Tigers rugby development officer Pete will be visiting primary school pupils delivering tag rugby sessions to introduce the sport to youngsters across the county. To celebrating completing the programme, schools are then invited to take part in a tag rugby festivals and compete against other schools. 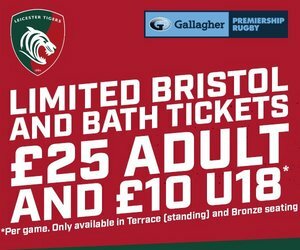 The Leicester Tigers Foundation helps to fund a number of programmes for people to enjoy rugby. From inner city schools to communities from all backgrounds, the game and values of rugby are a great way of bringing people together. You can even visit Welford Road through our Inside Sport programme - emailing [email protected] or by calling 0797 213 0106. Tigers also work within schools dedicated to special educational needs and disabilities learning ensuring that everyone has the opportunity. And the Tigers Foundation will also be kicking off a new reading initiative for youngsters...keep an eye out over the next few weeks for more details. 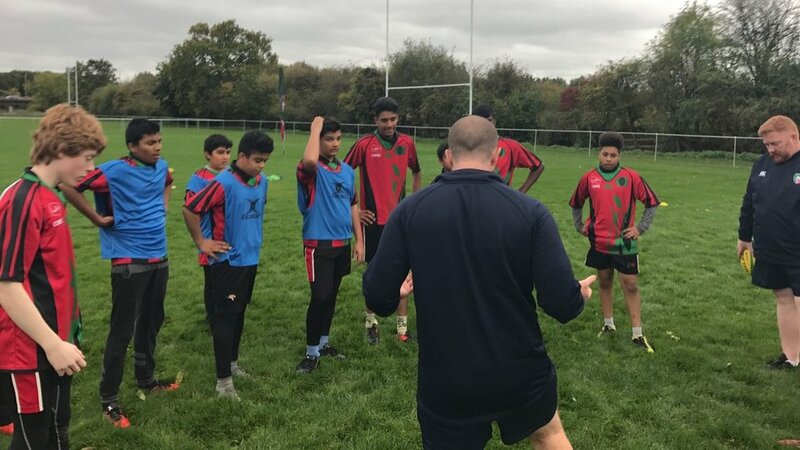 Our dedicated team of coaches will be visiting schools, colleges, community groups, hubs and clubs that are under-represented and may not have the opportunities or facilities to enjoy rugby. 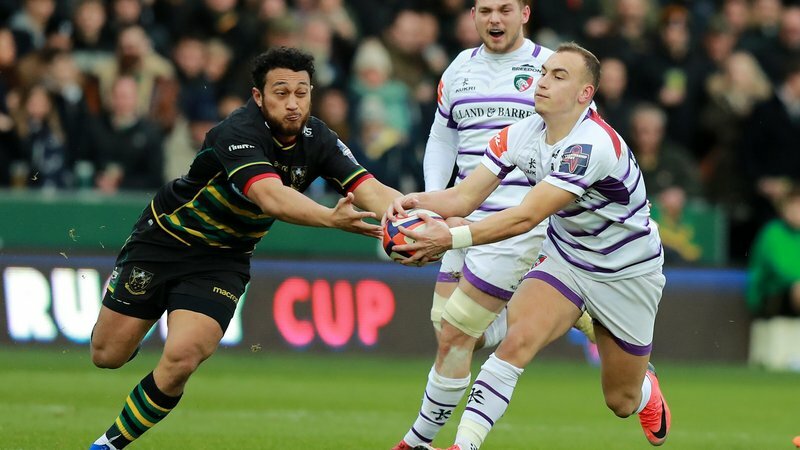 Part of a wider national programme in partnership with Premiership Rugby, the club now has five dedicated rugby development officers delivering sessions across Leicester city centre and county-wide. Now in it's third year, the club will be working with black, asian and ethnic minority (BAME), special educational needs and disability (SEND) and groups from low socio-economic backgrounds. 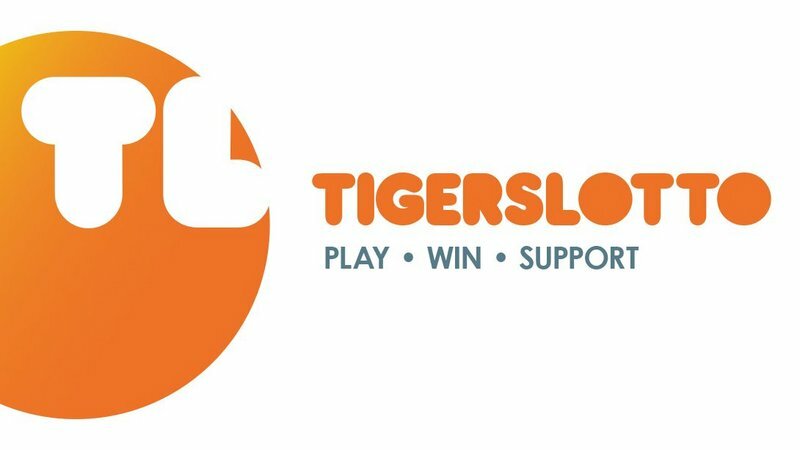 Tigers even supports local team The Swifts – a new junior tag rugby team for Year 4 boys or girls – offering FREE weekly coaching sessions. Contact Sam Johnston on [email protected] for more info. Designed to help 16-24 year olds not in education, employment or training, HITZ programme helps young people to tackle challenges that can lead them astray. Hosting weekly classroom and practical sessions from Monday to Thursday, 9.30pm – 3.00pm, Sam and Charlie help youngsters to gain the sporting qualifications alongside employability and money management skills. Tigers offers a number of FE and HE opportunities for all in partnership with Brooksby Melton College, based in Leicestershire. Further education students aged between 16-18 year old can study a Level 3 programme in Sport. Higher education students aged 18-21 years will have the new opportunity in higher education to study a sports based Foundation Degree or a three year Degree programme. You can read all the #TigersFamily Matters stories by visiting the link below.